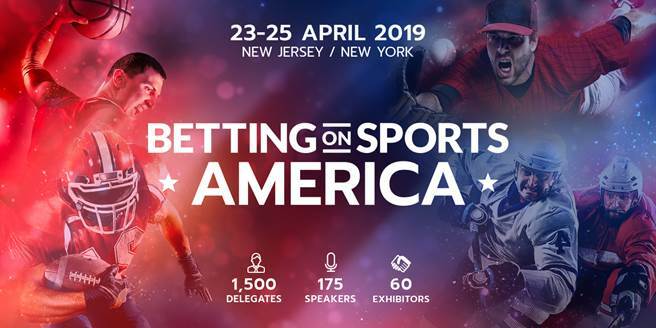 Teams from all of the major professional sports leagues across the US are flocking to SBC’s Betting on Sports America, the biggest dedicated sports betting trade show in the country taking place at the Meadowlands Exposition Center in New Jersey from 23-25 April. 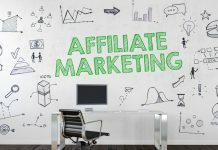 AffiliateINSIDER CEO Lee-Ann Johnstone will also host an ‘Affiliate Marketing Masterclass’ as part of the event. Representatives from teams in the NFL, NBA, MLB, NHL and MLS, as well as from international leagues such as La Liga, will be attending Betting on Sports America, including the Los Angeles Rams, New York Jets, Miami Dolphins, New York Knicks, Charlotte Hornets, Philadelphia 76-ers, Cleveland Cavaliers, New Jersey Devils, Texas Rangers, Philadelphia Union and New York Red Bulls. Jaap Kalma, Business Development Director at SBC, explained: “The response we’ve had to Betting on Sports America from the sports world has been fantastic. 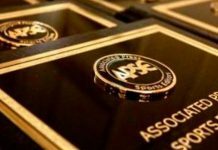 Using our expertise in sports sponsorship elsewhere in the world where sports betting is more established, we have been able to curate a dedicated track with seven sessions that addresses various aspects of this enormous opportunity and potential issues now that sports betting is ready to explode in the US. Sports leagues and sports teams obviously have an intrinsically close relationship with the betting industry. 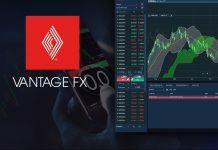 The betting & gaming category brings enormous revenue to sports in Europe, through sponsorship or other commercial partnerships ranging from data provision to hospitality sales.